One of the best things about Durango, Colorado, is all the free stuff to do. During your vacation here (and you’ll be staying with us at the Durango Quality Inn, naturally), you can entertain yourself and spend minimal money doing it. 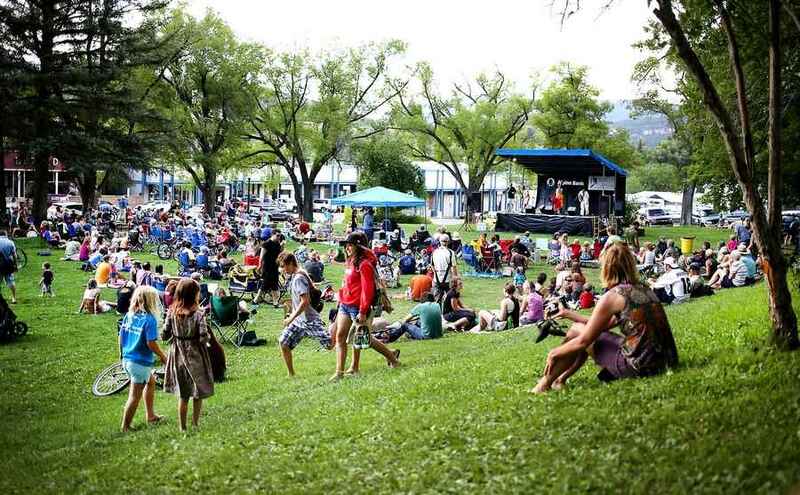 The concerts are 5-7:30 p.m. every Thursday throughout the summer and are presented by Alpine Bank and the Community Concert Hall at Fort Lewis Community College. So grab some lawn chairs or blankets, pack a picnic and bring the family to enjoy some free live music. July 18: Spafford, a four-piece band from Prescott, Arizona, combines “captivating vocal harmonies, catchy and unique riffs, and ever-evolving, never-static jam sessions.” Spafford warns that even if you don’t usually cut loose at concerts, you’ll probably end up shaking your groove thang at one of their shows. Aug. 1: And another two-for-one (although the concerts are always free) show! The Assortment, a local five-piece band, will get the party started with its “eclectic mix effervescent music,” followed by Jazz Is. So stay with us at the Durango Quality Inn and enjoy free live music just down the street!